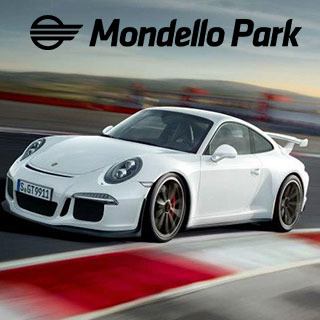 Drive a powerful Porsche 911 340BHP Supercar around the famous Mondello Park circuit! 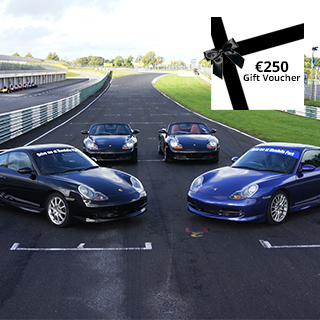 Test yourself and the Supercar to the limit on a professional racing circuit away from busy public roads. 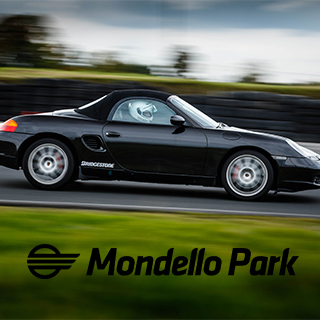 Following a safety briefing you will then begin with some laps in a training car before you progress to the Porsche 911 Supercar for 11 laps at racing speed! 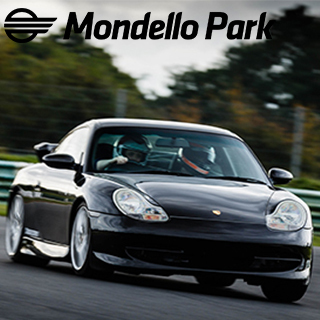 This Supercar Experience takes approx 60-75 min, with approx 25-40 min of driving time. Minimum age: 18 years. 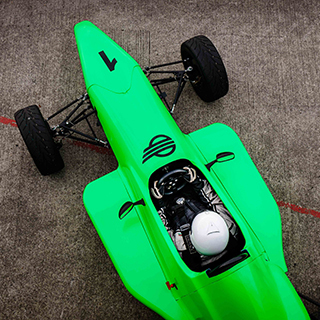 Participants must have a full driver’s license for 12 months. 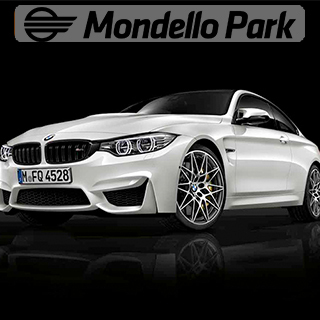 Collision Damage Waiver is optional and can be purchased on the day for €30. 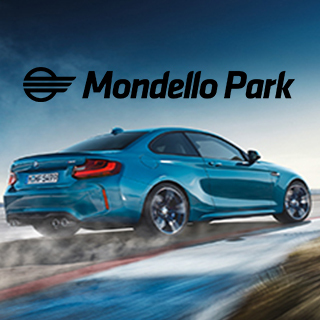 This experience is weather dependent. 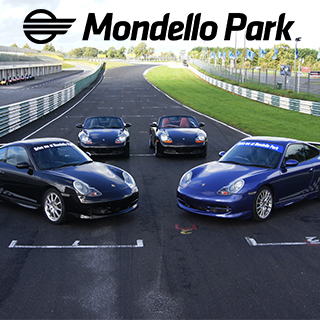 Mondello Park is located in Donore, Naas, Co. Kildare. 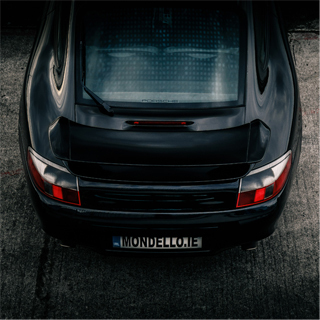 Porsche Supercar Experiences operate mid-week with some weekend availability February - October, 10:00 - 16:00. Advanced booking on AllGifts.ie required. 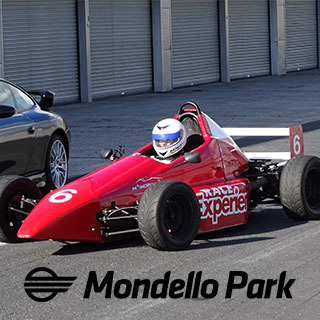 Mondello Park to confirm any provisional bookings.